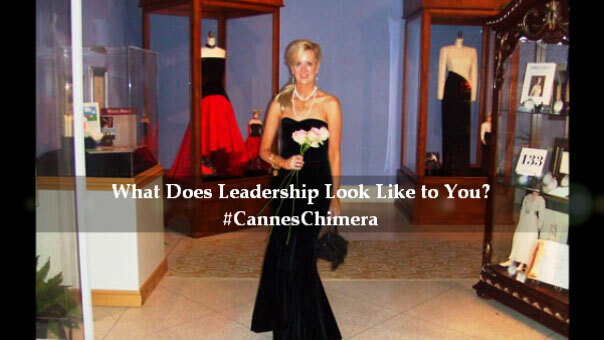 Placed on the THINKERS50 Guru Radar list for the world’s Top Business Thinkers from 2011-2013, Sandra Rupp is changing the Look & Feel of Leadership from #Davos to #CannesLions to #Thinkers50 to #Augusta. 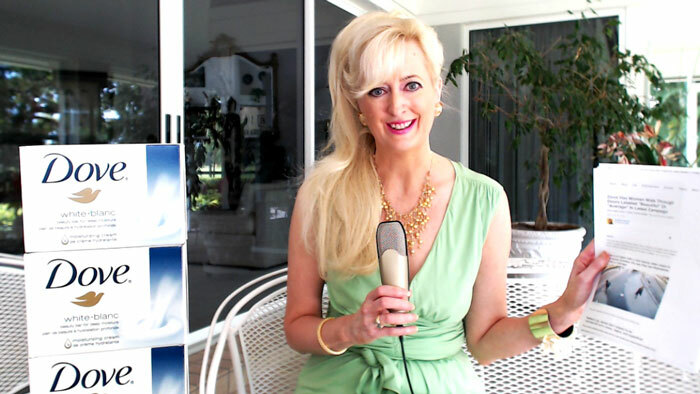 Sandra Rupp, Parthenon Advisors is a Top Business Thinker, Creative Executive & Media Presenter. 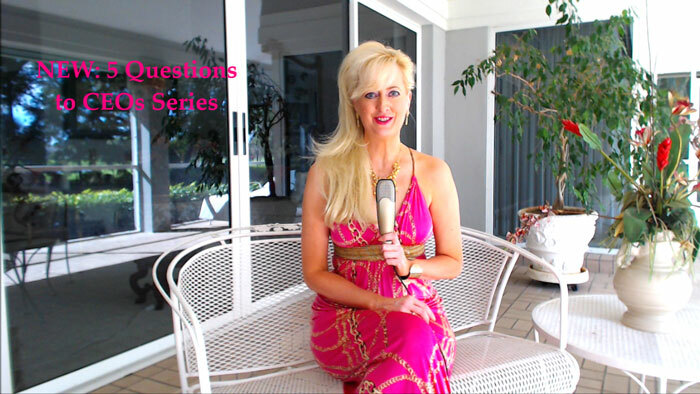 She dedicates this video to CEOs Daniel Morel, Paul Polman, Christine Lagarde, The Gates Foundation & WEF. 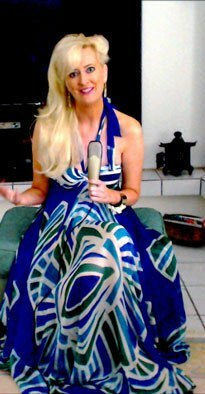 She has also been inspired by the late Princess Diana and Warren Buffett for her GATES CANNES CHIMERA entry (click to see Special Video). 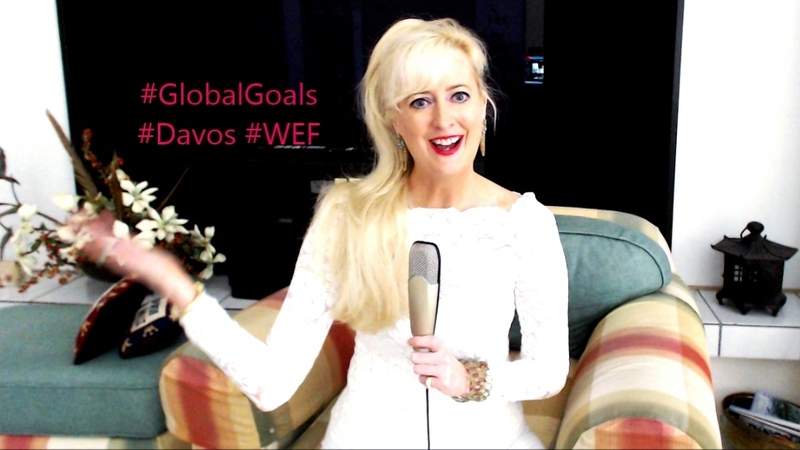 Sandra Rupp hopes to get 30%+ Women attendees (& herself) to Davos with the help of key CEOs and world leaders. She is delighted that CEO Paul Polman of Unilever and CEO Michael Corbat of Citigroup have already responded to her Challenge by adding another lady to their CEO Teams in 2013. Yin/Yang. 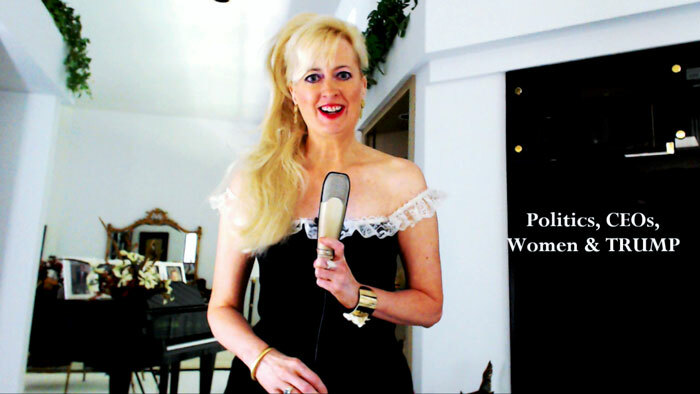 In 2011, the World Economic Forum placed Sandra on the cover of the Davos Debates Video of Selected Entrants when she stated that “Investing in & Empowering The Feminine Leadership Style is the largest economic opportunity worldwide.” Subscribe to her videos here and at www.youtube.com/CareerExpert Follow her tweets @ExecCareerCoach You can also find her on Angel.co, LinkedIn, Google+ & Behance.net. The theme for World Economic Forum in 2014 is THE RESHAPING OF THE WORLD. 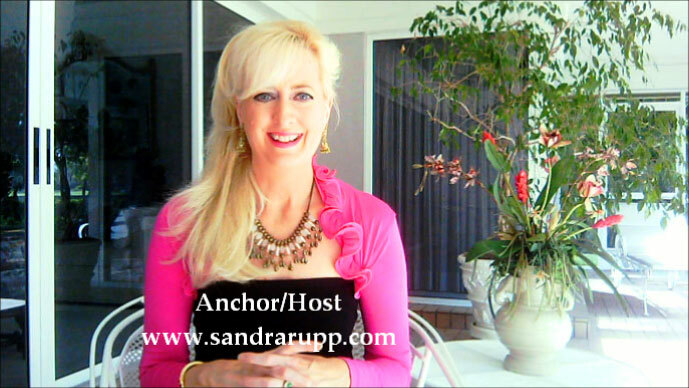 Sandra Rupp was placed on the THINKERS 50 Guru Radar list for the World’s Top Business Thinkers from 2011-13. She is Thought Leader on “The Yin & Yang of Leadership” and Anchor/Host of The Davos Woman Challenge inviting CEOs to appoint 30%+ women to their CEO Teams & interview with her on the topic of Leadership. Feminine Leadership + Masculine Leadership = 21st Century Success. 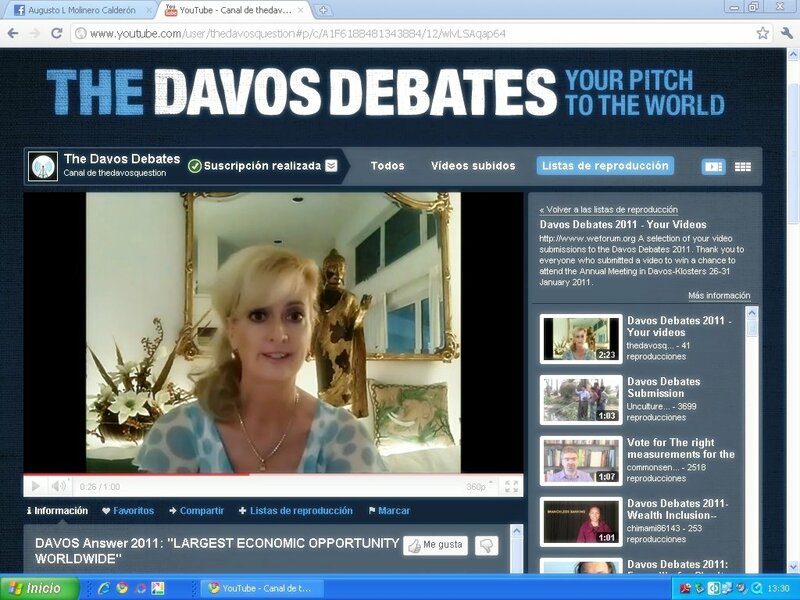 Leaders, Media, Companies, Organizations, CEOs & CHROs who would like to help Sandra Rupp on the challenge please email: info@parthenonadvisors.com Sandra was a selected entrant in the Davos Debates in 2011 when she stated to World Economic Forum that “Investing in & Empowering The Feminine Leadership Style is the largest economic opportunity worldwide.” In 2012 her Davos Video Question to World Leaders on Board & CEO Team Inclusion was #1 in YouTube Votes on the Davos Channel. 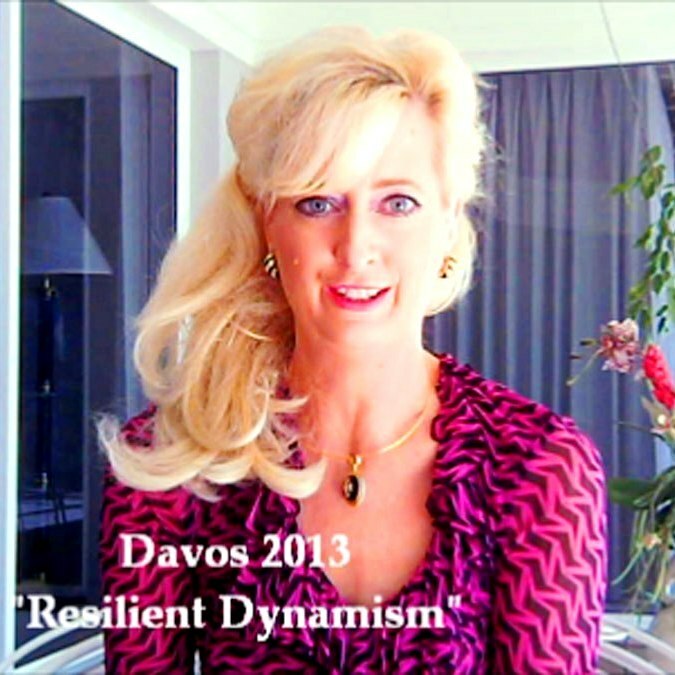 In 2013, her DAVOS MAN + WOMAN VIDEO was a Top 10 Video for #WEF per Eventifier. She has recently entered The Gates Foundation & Cannes Lions Cannes Chimera challenge to help eliminate extreme poverty off the planet. 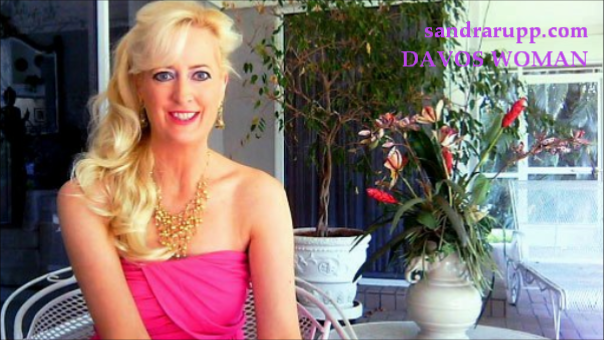 Media/Contact: www.parthenonadvisors.com www.sandrarupp.com Follow her tweets including hashtags #WEF14 and #DavosWoman @ExecCareerCoach and subscribe to videos at www.youtube.com/CareerExpert Sandra has a background in Executive Search, Coaching & Media Presenting. 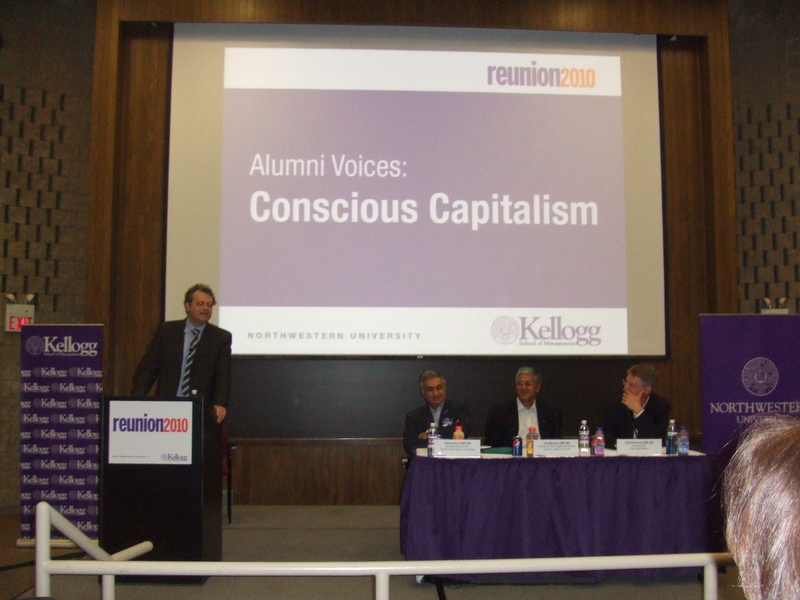 MBA Kellogg/Northwestern, studied International Business at Oxford. Sandra believes she can double the percentage of Women at Davos to 30% with the help of key CEOs & leaders.